5 PC Gaming Accessories Every True Gamer Must Have! Do you love playing games? 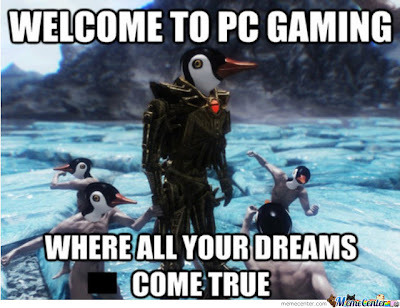 Do you consider yourself as a true gamer? Yes ofcourse! So in this post I will be listing some of the best gaming accessories you can buy. While it's possible to play games with regular keyboard & mouse, the real fun of gaming comes when we invest in a pair keyboard & mouse and other gaming accessories which are exclusively made for gaming. From programmable keys to improved precision are the advantages of gaming exclusive accessories. Before beginning the list I want to say that- "Gamers Rock!" A good gaming mouse is an absolute necessity when it comes to playing multiplayer games. May it be Counter Strike or Battlefield 3, you need a gaming mouse with high precision & customizable buttons to survive in the virtual world. For that matter, I selected the Roccat Kone XTD. -8200 dpi Laser Sensor !! -Customizable LED colour according to Gaming Profile. #Buy the Roccat Kone XTD from Amazon. While ordinary keyboards does the job but for a avid gamer it's just a waste. You require a keyboard which has an amazing time response to execute the required tasks in a game. You also require some extra-customizable keys to perform combos with ease. This is the reason why I selected the Corsair Vengeance K90. 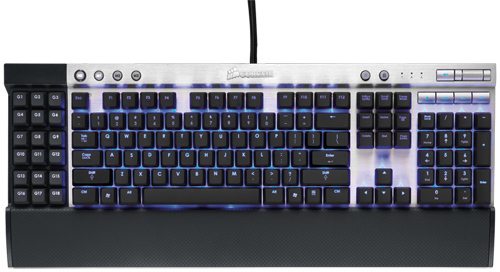 #Buy the Corsair Vengeance K90 from Amazon. 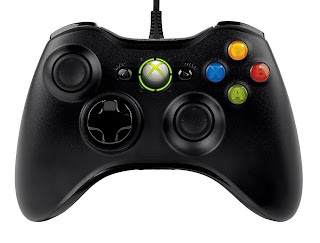 While there are many other gaming controllers for PC, Microsoft Xbox 360 PC controller is one of the best you can buy. #Buy the Microsoft Xbox 360 PC from Amazon. If you truly love racing games, you cannot truly do without a Racing Wheel. 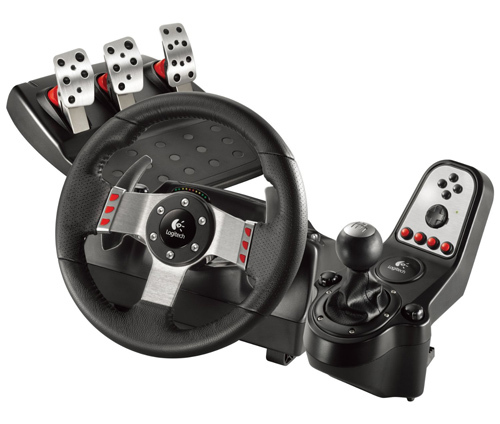 Racing wheel enables you to experience the environment of a racing arena. The force-feedback helps you feel the jolts-jerks that you feel while driving a real car! For getting the ultimate racing experience, I selected the Logitech G27. Have a look at its features. #Buy the Logitech G27 from Amazon. Gaming is incomplete without a good headset. 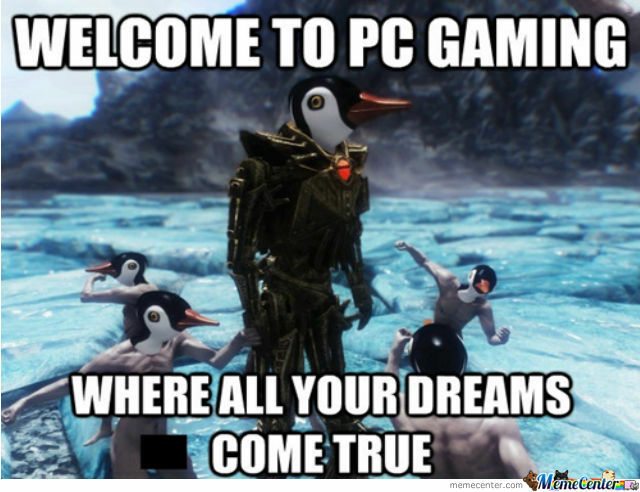 It's just like gaming with an entire dimension missing. 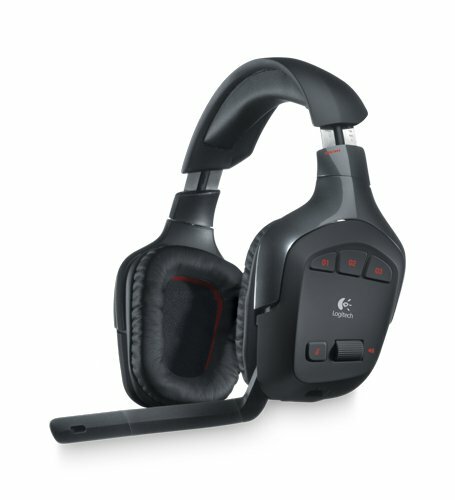 I would suggest you to go with the Logitech Wireless Gaming Headset G930 for the ultimate experience. #Buy the Logitech Wireless Gaming Headset G930 from Amazon. So this is all what I have for this post. If you have any question/queries please drop them at the comment section below. 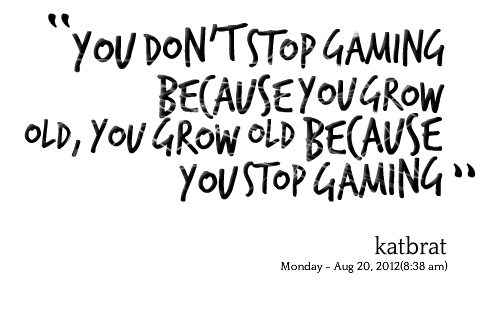 Before ending this post, I would like you to read the following and repeat that to anyone who speaks bad about gaming. Don't forget to share this article on Facebook & Twitter with your gamer friends! Enjoy & keep gaming!